We’ve had the pleasure of serving clients all over the world including Columbia, Thailand, Saudi Arabia, Bahamas, Trinidad & Tobago, and Canada just to name a few. Our unique planning and development processes are able to scale to our clients’ needs. 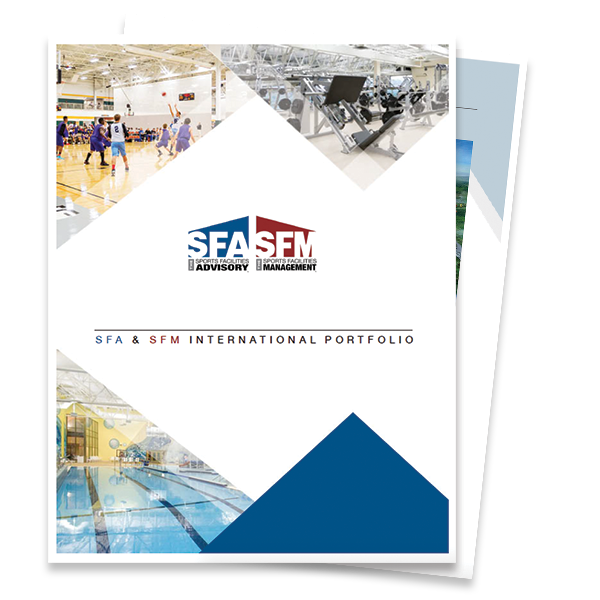 Complete our short form below and get your copy of SFA’s international portfolio. SFA has had a reputation for excellence and hunger to recruit talented, dedicated individuals since we were founded in 2003 by Dev Pathik. Our team hails from a diverse background including hospitality, YMCA, manufacturing, operations, entrepreneurship, and research/statistics. We leverage our collective skills and industry expertise to bring the very best to each client.